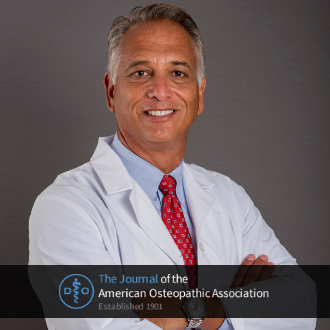 Get With The Program: A Guide to Compassionate Communication, the signature training approach developed by Dr. Anthony Orsini when he recognized the majority of physicians do not receive any formal training on communicating tragic news to patients, was published in the October issue of The Journal of American Osteopathic Association. The lack of communication training is a significant contributing factor to physician burnout and patient dis-satisfaction. Both issues can be linked to significant financial impact for hospitals and physicians. Dr. Orsini consulted with successful people from all professions, to identify the most important behaviors for creating successful communication outcomes for physicians and their patients. The most impactful behaviors became the foundation for The BBN P.R.O.G.R.A.M.™ covered in the JAOA article - and used as the basis for teaching more than 600 residents, senior physicians and other health care professionals on how to successfully discuss tragic news with patients and families.